It sounds kind of stupid right? I mean a smart toothbrush? Well that exists now! For all those parents that are tired of nagging their kids to brush their teeth, this is their new ally! 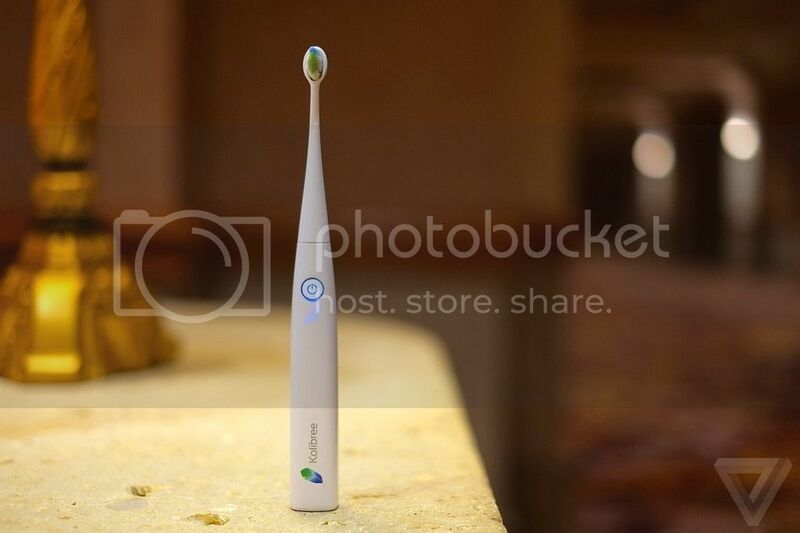 A French company has introduced what they’re calling the world’s first connected electric toothbrush, which syncs wirelessly with a smartphone to track brushing habits, announce whether you, or your kids, have brushed thoroughly enough and reward you for good oral hygiene. For extra motivation, or shaming, the brush can share information with your social network or even your dentist. This device costs between $100 and $200. whether you brush up and down (good) instead of just side to side (bad). The data automatically syncs to your Android phone or iPhone, telling you whether you brushed long enough and reached all the crucial areas of your teeth and gums. The Kolibree app charts your progress and scores your brushing technique to encourage you, or your kids, to improve brushing habits.